Marti Trailor -- social worker on hold, mother of three, wife of a successful obstetrician, daughter of a Congressman -- is ready to go back to work. She's thrilled when the perfect opportunity falls in her lap. The catch? The job is at her husband's hospital and he seems not to share her enthusiasm. Undeterred, she takes the position counseling vulnerable young women as they prepare to give birth. Marti quickly begins to feel like she is making a difference in the lives of her clients. Soon, though, she finds herself caught up in the dark side of the medical center -- with its long hours, overworked doctors and entrenched practices. When she witnesses something she can't unsee, Marti, who has always done her best to keep a low-profile, finds herself thrust under a dangerous spotlight with all of Richmond, Virginia watching. Erika grew up to the sound of typewriter music. Her mother, bestselling novelist Barbara Raskin, was a rollicking story-teller who could turn reports of mundane trips to the 7-Eleven into high drama. And while Erika's dad was an author of non-fiction he taught her to make up back-stories of unsuspecting passers-by. She learned at an early age to collect details, catalog interesting behaviors, and then offer compelling rationales for everything from hairstyles to close-talking. She pretty much had no choice but to join the family business. Erika has authored essays for print and radio, articles and short stories. 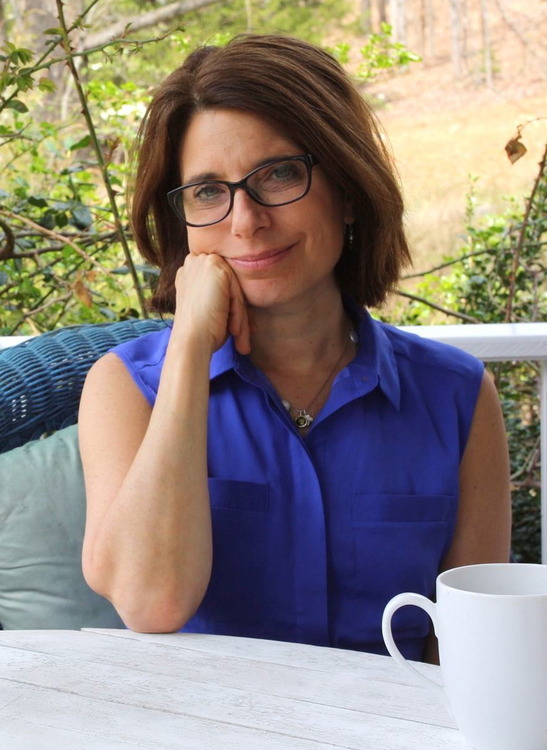 Her fiction has been recognized by the Reynolds Price competition, Glimmertrain, and the Virginia Commission on the Arts. Judith Viorst compared 'Close' to 'The Fault in Our Stars." Erika's second novel is due out in 2017 with St. Martin's Press. Erika is currently working on a collection of linked stories. When she gets tired of one of the characters she just moves onto another.